Chun-Li has a happy life, living peacefully with her dad and training in wushu and concert piano in San Francisco. This calm lifestyle is upended one day when the henchmen of Shadaloo abduct her father, leaving her on her own for years. 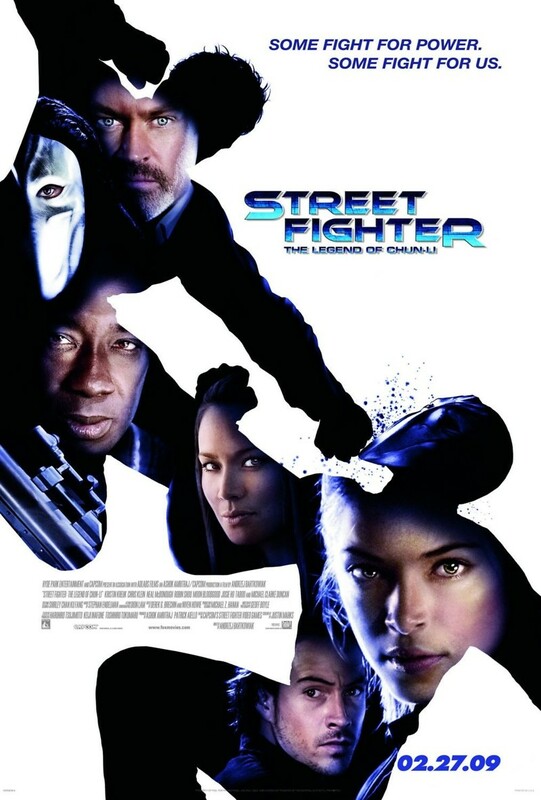 One day, somebody delivers a strange Chinese scroll to her that directs her to Bangkok, where she meets the martial artist Gen. Gen tutors her in new martial arts techniques and provides her information in locating her father, who is still alive and being made to work for M. Bison and Shadaloo. Her quest to save her father from Bison will ensnare her in an epic greater conflict to tackle all of Shadaloo.